inteliLIGHT® has been successfully implemented using existing LoRaWAN™ connectivity offered by Orange Moldova in Hîncești, close to the Moldavian capital of Chișinău. 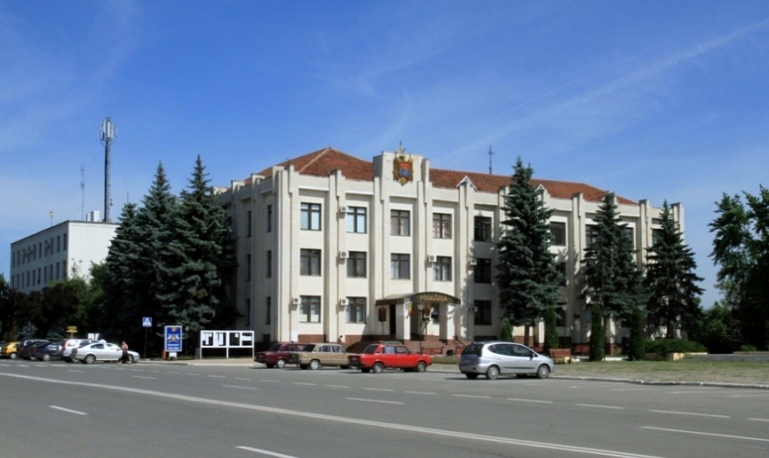 Hîncești is a small town, with a population of about 20000, located at 35 km from Chisinau, the capital of Moldova. Since 1522, when first mentioned in an official document, the town remained an important agricultural and commercial center in the region. Nowadays, Hîncești is a pioneer in addressing local administration challenges, striving to optimize its resources and attain sustainability. As street lighting services are managed directly by the Hîncești City Hall, any improvement in spending will be quickly seen in town’s budget. 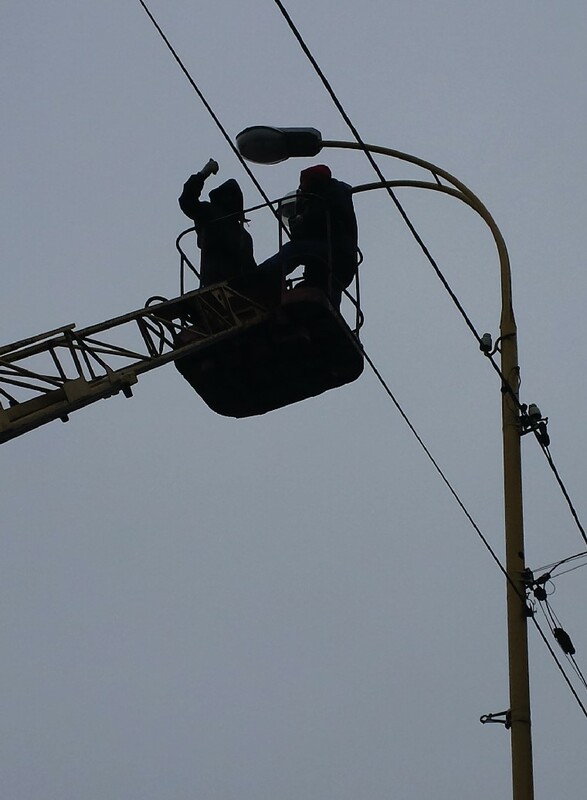 Municipality’s interest to cut street lighting operational costs matched perfectly with Orange Moldova need to thoroughly test their infrastructure with a LoRaWAN™ compatible street lighting management solution. Hîncești City Hall manages by itself the town’s street lighting service and looked for a way of improving operational costs while offering better street lighting services to community. 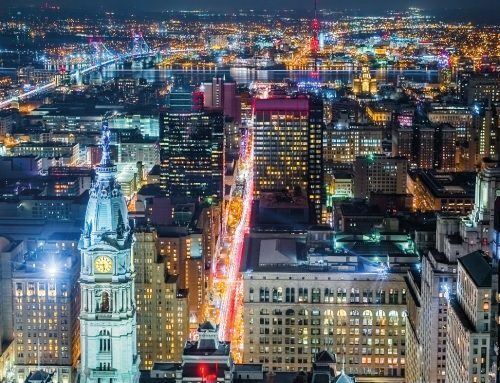 Real-time malfunction alerts and detailed overview of the street lighting system would have increased their capacity of anticipating, identifying and repairing lighting faults throughout the city. In the meantime, the City of Hîncești desired a fast and cost efficient solution that could upgrade existing lighting fixtures without additional investments in infrastructure. 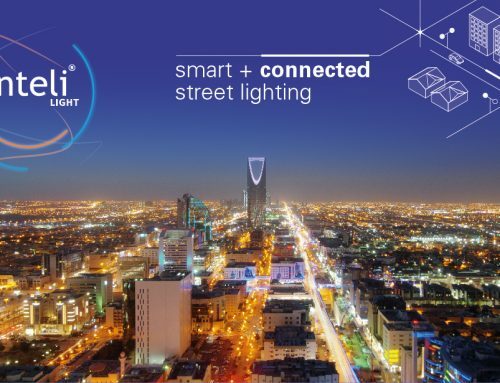 inteliLIGHT® is an extensively tested lighting control solution, already deployed for hundreds of thousands of streetlights worldwide. It offers individual lamp control of every streetlight, real-time malfunction alerts and detailed monitored parameters for the entire street lighting grid. inteliLIGHT® is a highly interoperable, vendor agnostic solution, compatible not only with different lamp manufactures, but also with different lamp types. The controllers can be installed as an upgrade, therefore there was no requirement to replace the existing street lighting fixtures. Orange Moldova already offered LoRaWAN™ compatible connectivity in the area, so the deployment became a simple matter of plug and play, with minimal installation investments. Furthermore, LoRa™ (long range, low power RF) is a versatile and reliable radio communication technology, highly immune to interferences and with minimal operation costs. The LoRaWAN™ connectivity was already provided by Orange Moldova, so it took no effort for the deploying team. The street lighting controllers and the lighting panel control and monitoring units were effectively installed in only one day (30th of November 2016), including operational training sessions for the Hîncești City Hall street lighting service staff. 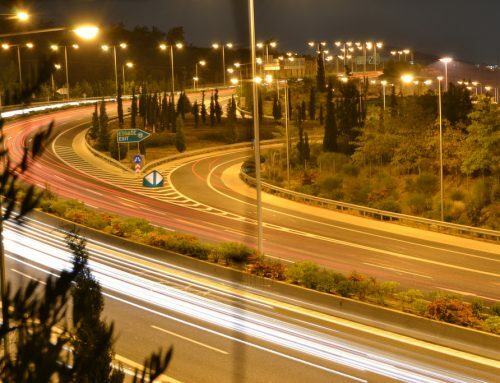 The system was deployed in short time, without any changes to street lighting infrastructure. 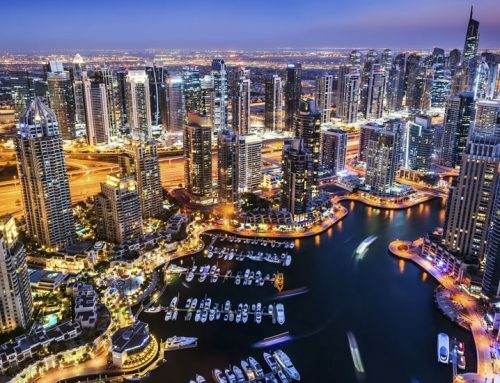 inteliLIGHT®’s street lighting management system functionality was immediately available to municipality’s maintenance staff that now have detailed information on the street lighting grid and can offer improved services while optimizing energy and maintenance costs. Orange Moldova is a subsidary of France Telecom Orange group and one of the most extended and popular mobile service in Moldova. Orange Moldova’s Web address is www.orange.md. The technology utilized in a LoRaWAN™ network is designed to connect low-cost, battery-operated sensors and actuators over long distances, in conditions that were previously too challenging or cost prohibitive to connect. With its unique penetration capability, a LoRaWAN gateway deployed on a building or tower can connect to sensors more than 10 miles away or to water meters deployed underground or in basements. LoRaWAN™ offers unique benefits in terms of bi-directionality, security, mobility and accurate localization. Furthermore, very fast and low-cost deployment and operation encourage IoT initiatives globally.